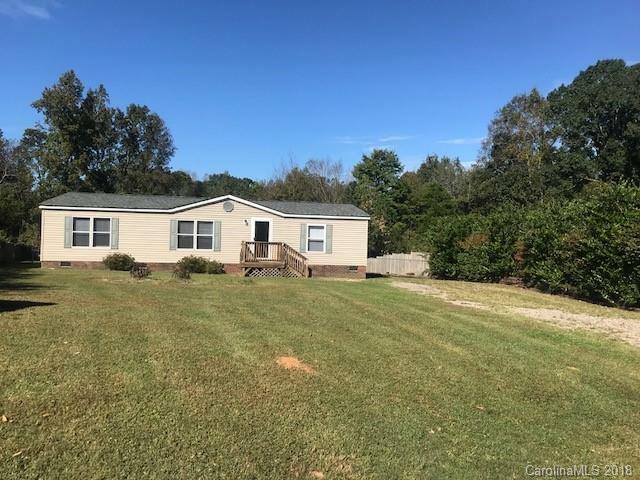 Convenient Troutman location on 1/2 acre lot. New carpet, paint and vinyl floor in kitchen. New roof 2018. Large deck overlooking private back yard. 5 minute commute to I-77. Very close to Lake Norman State Park for fishing, hiking, swimming and more!